We're really proud of our reputation in Portsmouth, click below to read. We're a company committed to providing a great value service in the area. Get in touch via phone or click the link below to send an email to us. 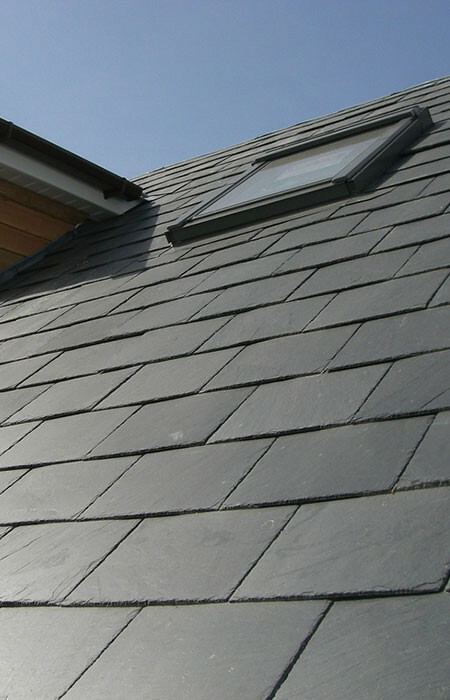 If you're looking for a roofer you can trust in the Portsmouth area, look no further than us. We pride ourselves on offering a wide range of roofing services, all at the same high levels of quality, service and value. Our skilled, experienced and accredited experts are ready to help you with all your roofing needs. We also have a legion of satisfied customers in the Portsmouth area, some of whom have been kind enough to recommend us on our Testimonials page. We're proud to be roofers that you can rely on! If you're interested in any of the services we list above, just get in touch and we'll do the rest. We offer a free, no obligation quotation, and our experts will ensure that the whole process is a painless as possible. Just call us today on 023 9383 8292 to get your roofing problems solved.